Post subject: Jackson's 09 XTP - Minor Update - New pics coming soon! I've been lurking this forum for years slowly gathering information and buying parts to build myself a nice daily with enough power to have some fun when need be. I Bought the car stock with 69,000kms back in May 2015, Since then I have done all of the mods listed below, I've installed every part myself except for the ALK and RCA, all in my garage. I had little mechanical experience prior to working on this car, only what I have learnt from observing my father while growing up, and some basic suspension, exhaust, and stereo install work on my old Nissan N15 SSS. There has been some sheared bolts, rounded off nuts, bruised and bleeding knuckles, and a lot of cursing involved in building this Forester, but I've learned a lot and I can proudly say that it was built not bought. 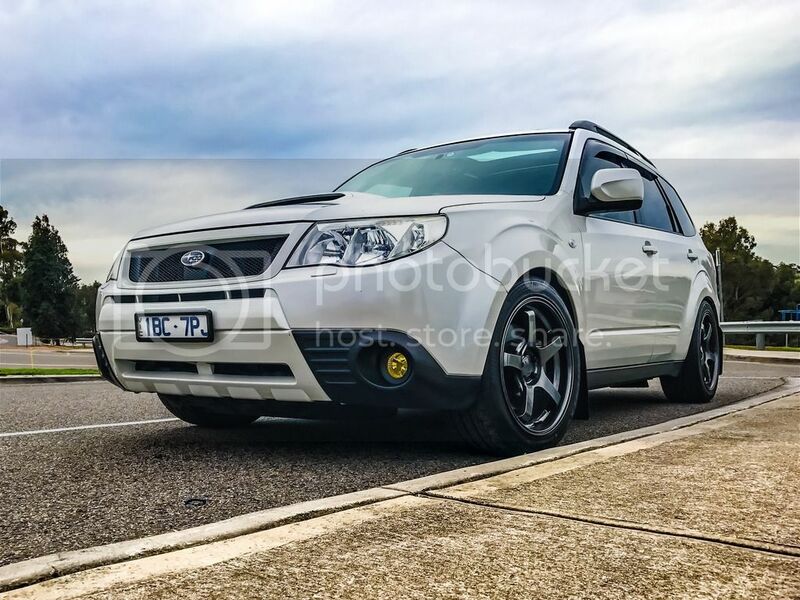 So here is my 08 (MY09) Forester XT Premium 5sp, Satin White Pearl, Still a few bits left to go to get it exactly where I want it. 2018 STI Catback w/Mishimoto 3" DP to OEM Catback adapter. Last edited by jacksoncollins on Wed Dec 19, 2018 9:10 am, edited 65 times in total. That mods list (current and intended) looks great. Feel free to post more pictures with engine bay, specific mods, etc. as well as "how I did that" details of the tricky stuff. Thanks guys, I've added a few more photos from my collection to the first post. That's a great XTP you have there Jackson. Great choice of car and a careful approach to obtaining the right parts and consequent mods. Enjoy the results of your hard labor of love. Nice work - some great mods there. 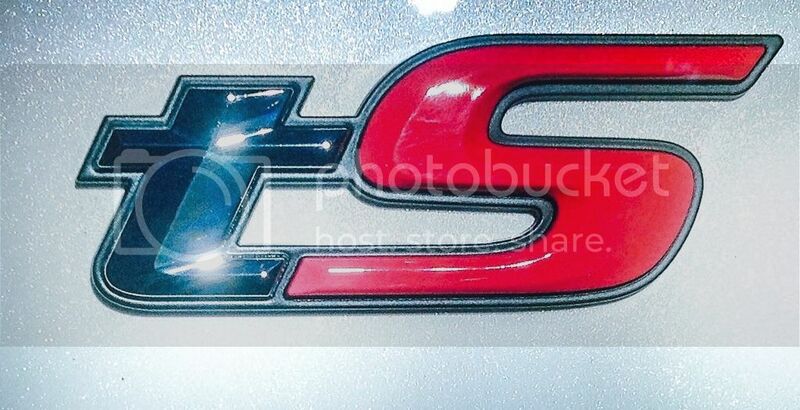 I am looking to get some chrome indicator builds for my SH. Can you share where you got yours? Yeah I'll see of I can dig up a link for you. Although they're not really bright enough at daytime for my liking. But from all the information I've found it seems to be the way the chrome covered bulbs are. Unless someone knows of some bright ones? Philips Silver Vision WY21W bulbs seemed to be the ones to get but they do not seem to be made any more so now looking for an alternative.